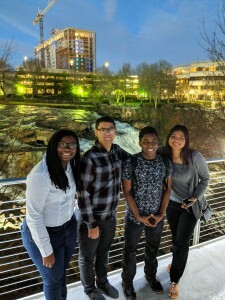 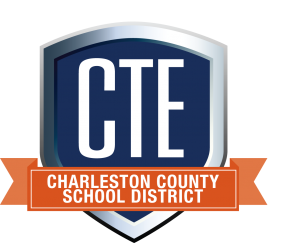 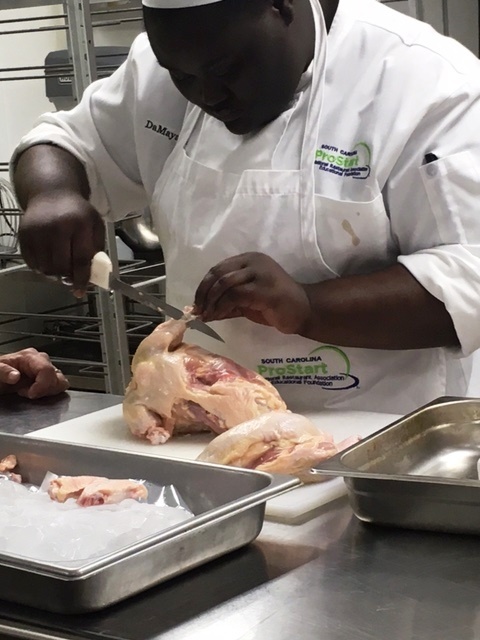 Thank you Jason Wheless, West Ashley High School Culinary Arts Teacher for submitting this CTE Success Story about your students’ recent trip to Greenville for the ProStart Invitational Competition. 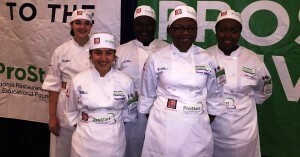 The West Ashley culinary team finished 3rd at the SC ProStart Invitational in Greenville, SC. 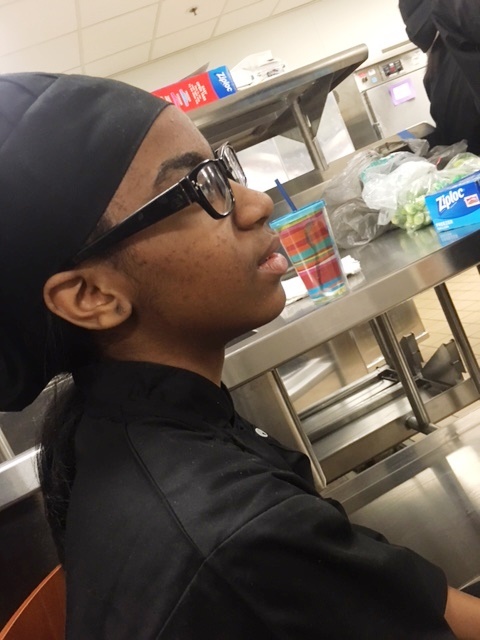 The students had one hour to prepare an elegant three-course meal while practicing safety, sanitation, teamwork, recipe writing, cost control, and food production techniques. 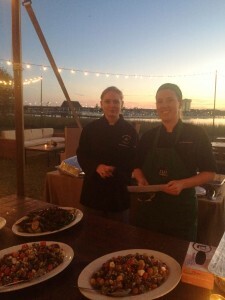 Their menu consisted of a starter of beet salad with spiced grapes, whipped feta, pistachio soil, and fermented honey, an entree with rosemary and dijon pork tenderloin, parmesan polenta, charred cauliflower and broccoli, and a dijon cream sauce, and a dessert of bay leaf panna cotta, lemon gelee, almond crumble, cherry compote, topped with almond whipped cream and cherry caviar. The Wando Culinary Arts and Management teams represented very well again this year at the 2017 South Carolina ProStart Invitational March 5-7 in Myrtle Beach! 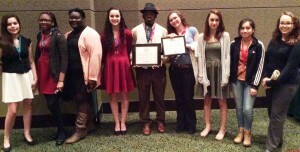 The culinary arts team won 2nd place and was award thousands of dollars in scholarships. The management team won 4th place. 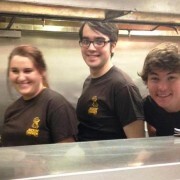 “We are very proud of both teams”, said Chef Twaler. 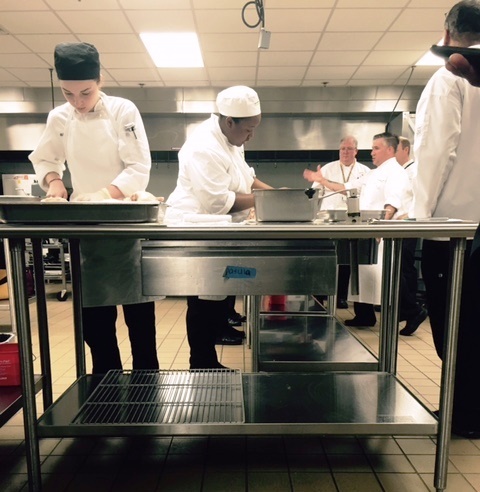 Congratulations to all the students that participated and to their adviser Chef Bill Twaler. 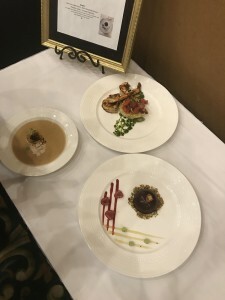 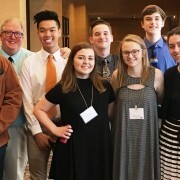 Teams from West Ashley High School and Wando High School competed in the National ProStart Invitational held in Dallas, Texas April 29 – May 1. 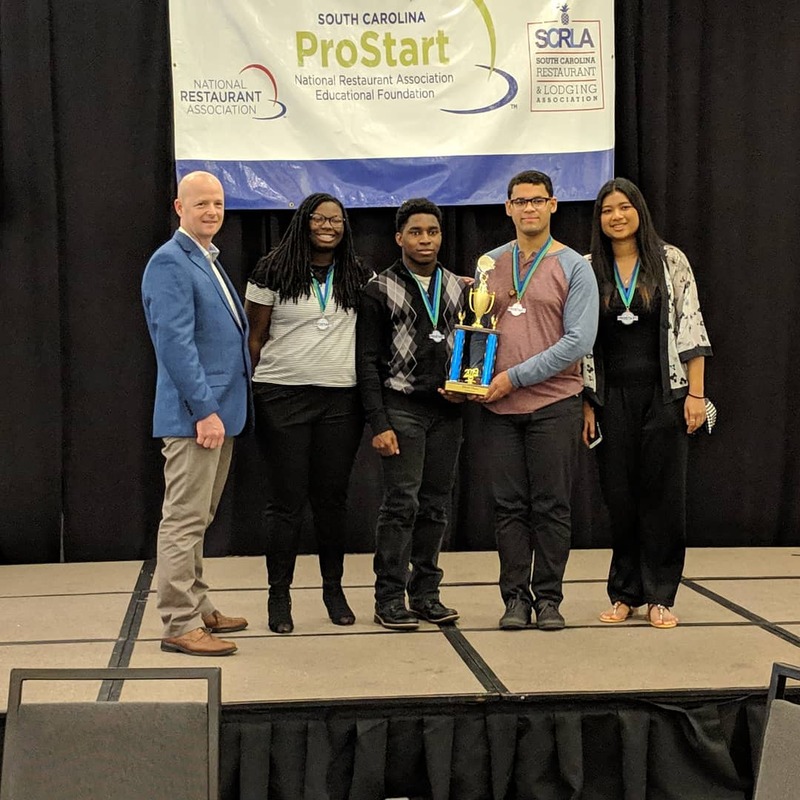 Both CCSD teams earned the opportunity to compete in this event, staged by the National Restaurant Association and many other supporting sponsors, by winning their respective state events. 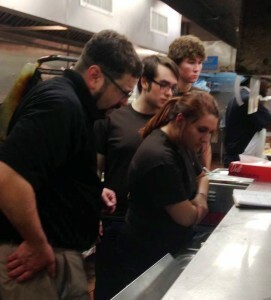 Chef Twaler and his students from Wando HS. 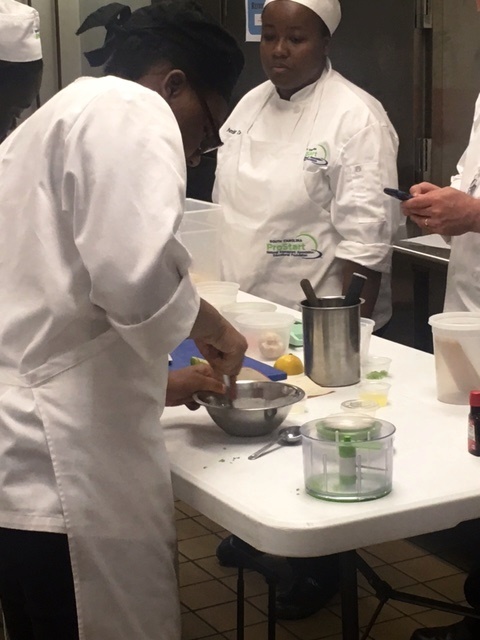 The North Charleston High School’s culinary arts program recently hosted a practice event for the West Ashley High School ProStart team that will soon head to Dallas, Texas to compete in the ProStart 2016 National Competition. 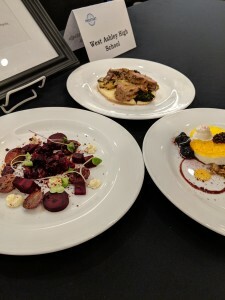 Chef Jason Wheless and his state champion WAHS ProStart team ran through their entire process of food prep and plating. Chef Bill Twaler from Wando’s Culinary Arts program was also on hand to offer support and guidance. 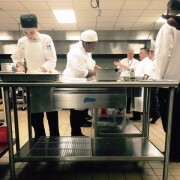 North Charleston HS culinary students are excited to start their competition journey next year at the regional event. 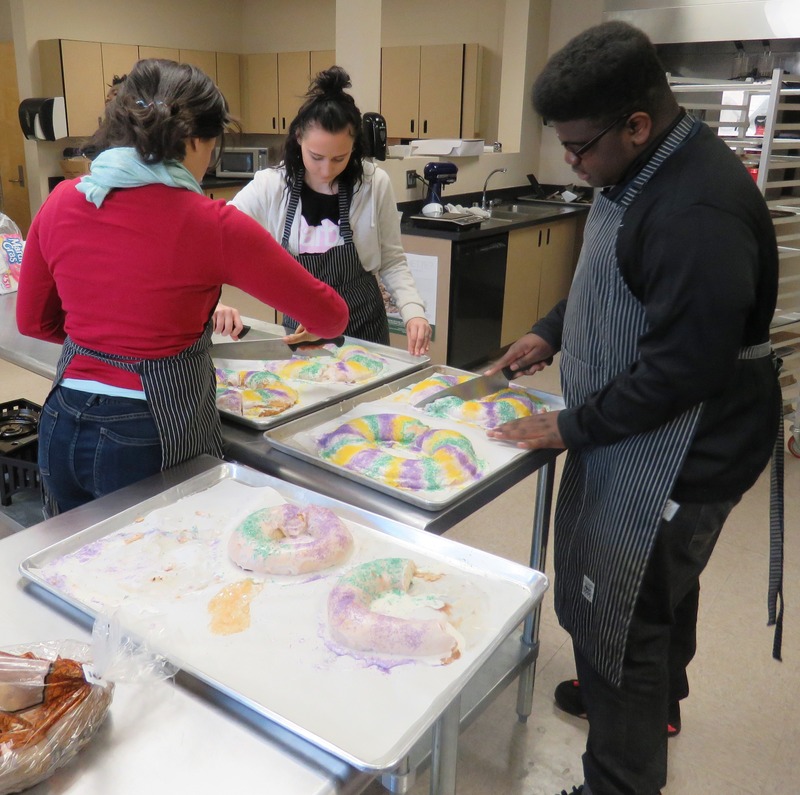 They all volunteered to help clean the kitchen after the event.”It was an awesome day for our students, and an experience they will not soon forget”, said Chef Cindi Welsh who leads the NCHS Culinary Arts program. 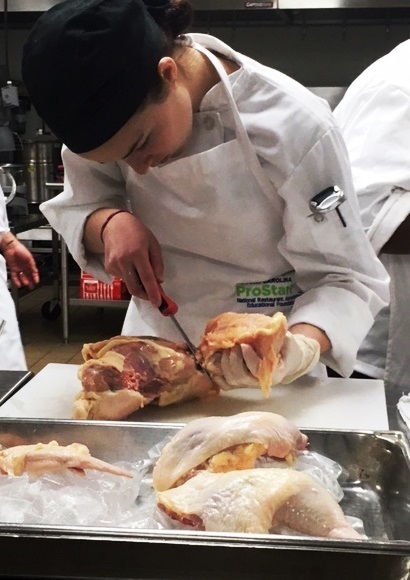 “We are very thankful – This practice will help our team immensely as we look to bring home a ProStart national championship!” said Chef Wheless. 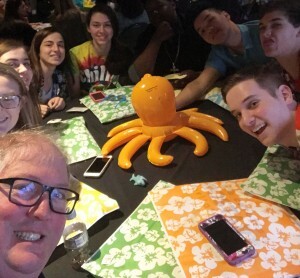 Thanks to Doug OFlaherty with South Carolina Restaurant and Lodging Association for organizing the opportunity for WAHS to practice prior to their trip! 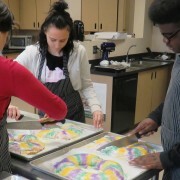 Today in the Wildcat Cafe at West Ashley High School, students served up colorful king’s cake and zesty jambalaya. 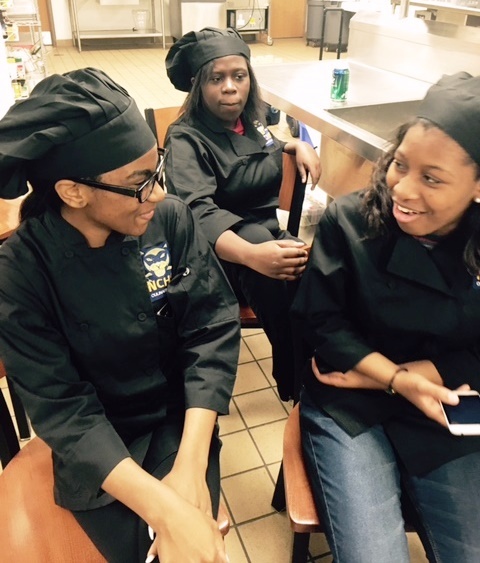 This student run cafe operates once a week under the supervision of culinary art instructor Chef Jason Wheless. 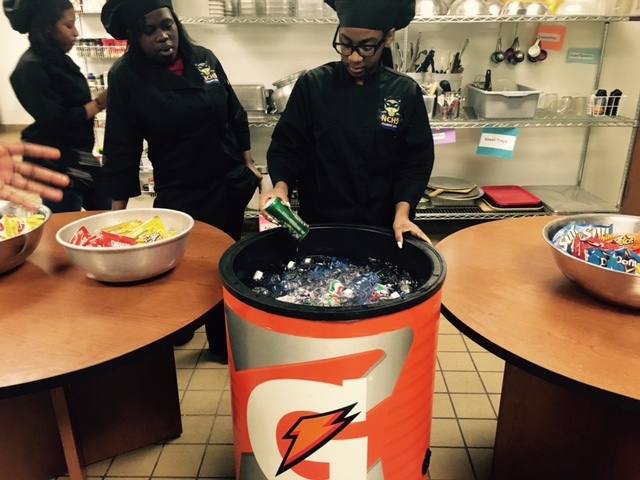 Students not only prepare and serve the food, but also work the counter taking orders and come up with marketing strategies to increase sales. 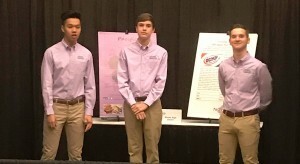 Their school based enterprise’s profits help to pay for students to compete in ProStart student organization competitions. 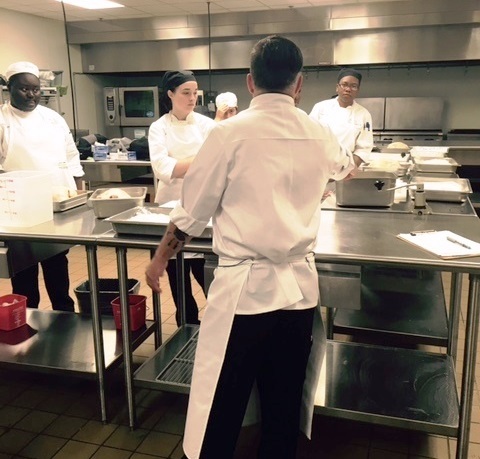 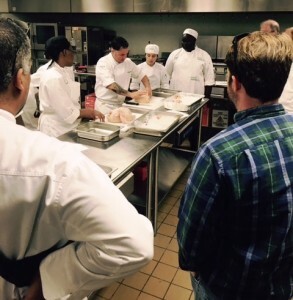 Students in Chef Bill Twaler’s culinary arts program at Wando HS were recently invited by the local chapter of Les Dames d’Escoffier (LDEI) to assist in food prep and service at one of the organization’s upcoming gatherings. 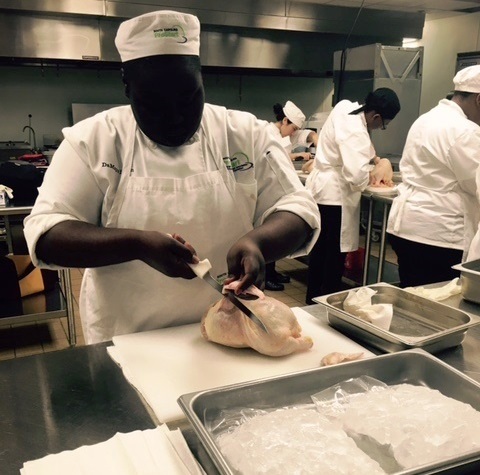 LDEI is an invitational organization of women leaders in food, beverage and hospitality whose mission is education and philanthropy. 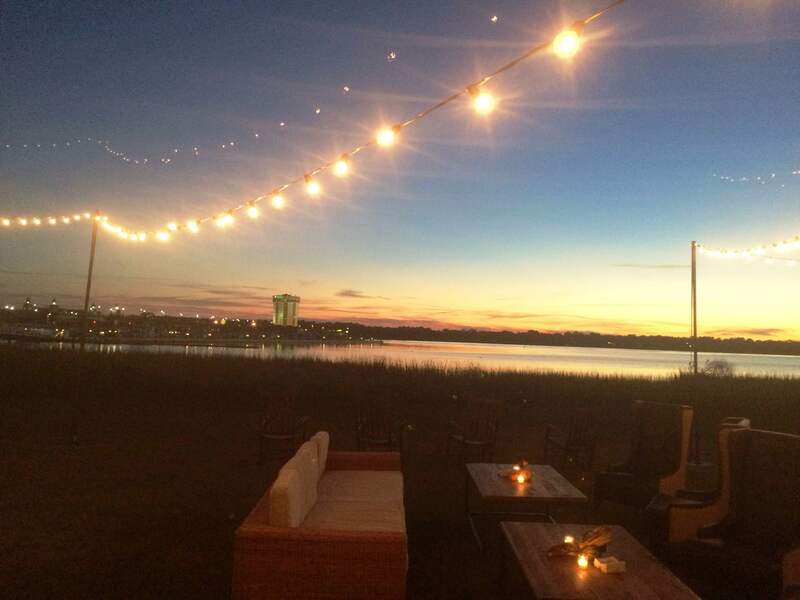 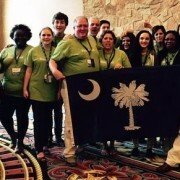 But the upcoming event was not a typical local meeting, it was actually the LDEI National Conference that was being held in Charleston! 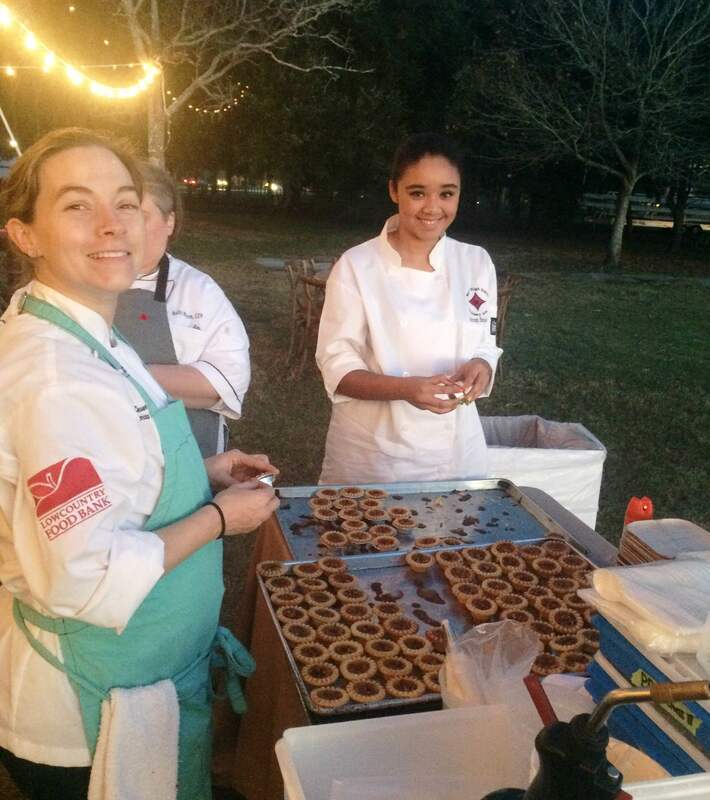 The students prepared special biscuits for the guests and assisted in other aspects of the food services required at the event. 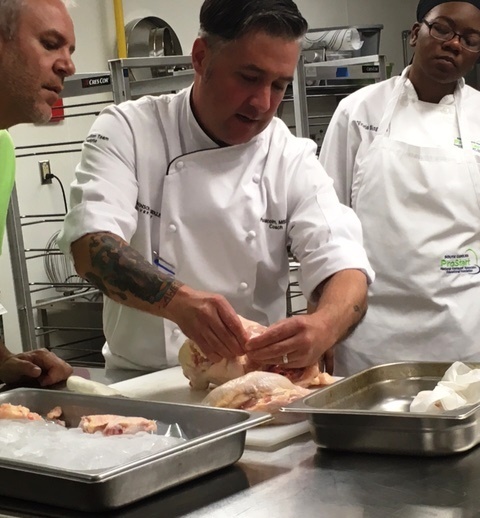 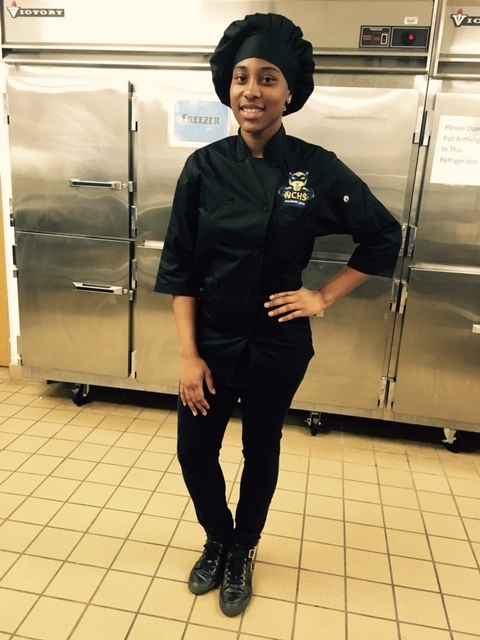 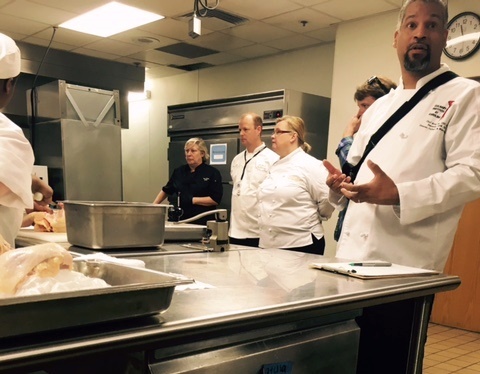 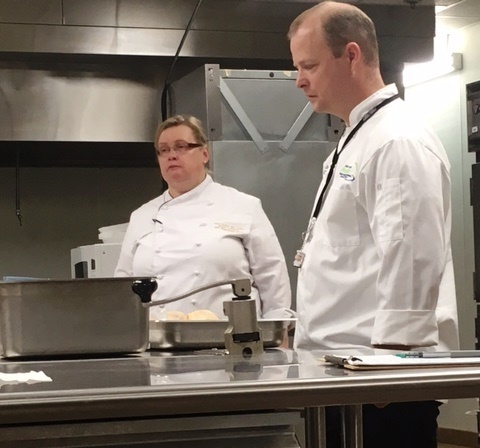 “We jumped at the opportunity for this work-based learning opportunity for the students”, said Chef Twaler on the opportunity to partner with LDEI. 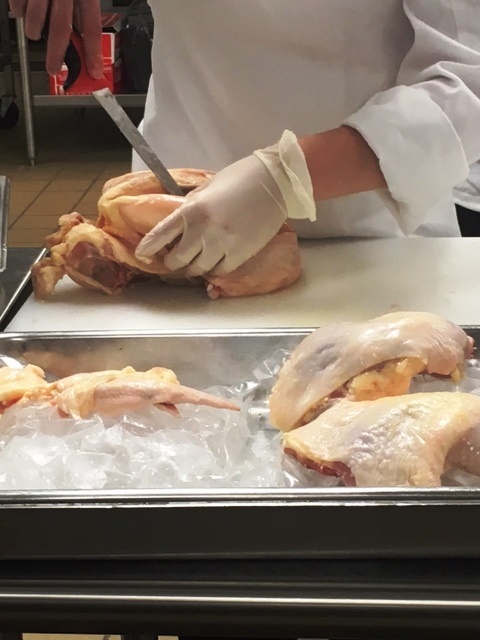 “After shucking 600 oysters I don’t know if I’ll be able to use my hand again,” said Cliff Beilke. 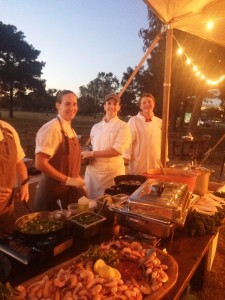 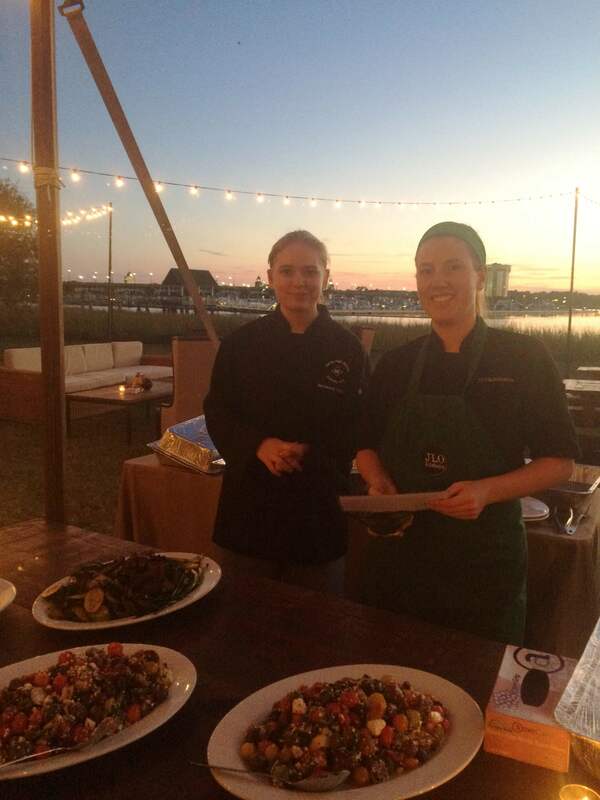 “Chef this was so much fun I can’t wait to do another function,” said Brenden LaFave. 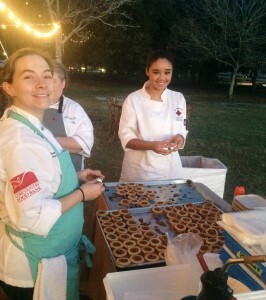 “Chef stop eating my desserts,” said Azlynn Butler. 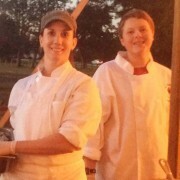 “(Your kids) they were wonderful!” said Chef Susan Wigley. 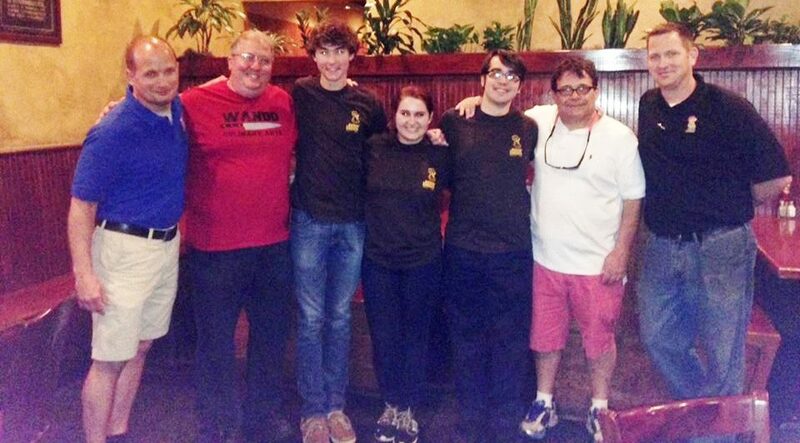 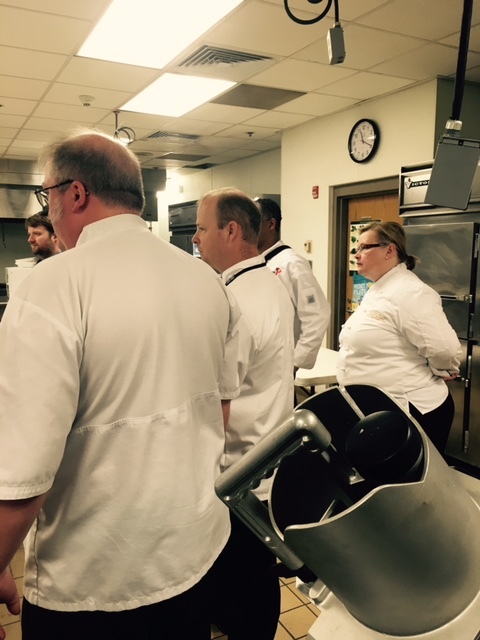 On Tuesday, 5/19/15, the Kickin’ Chicken team in Mt Pleasant hosted the National ProStart Invitational’s Winning Culinary Management Team from Wando High School as guest managers for the night. 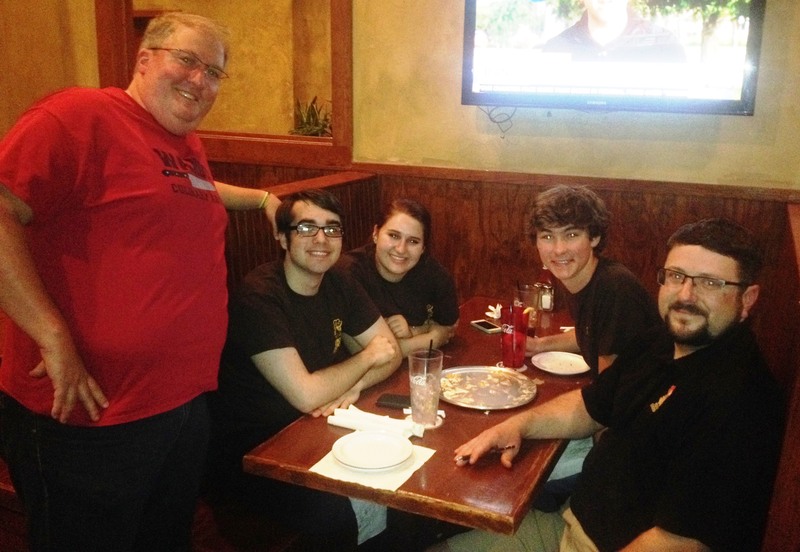 All sales during their time at the restaurant were donated back to their program. THANK YOU Kickin’ Chicken for supporting Wando Culinary Arts students, and for all you do for our community! 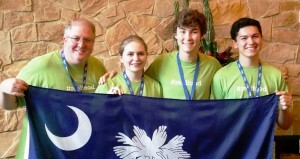 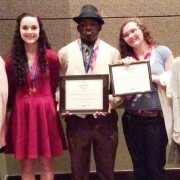 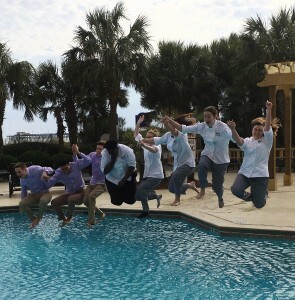 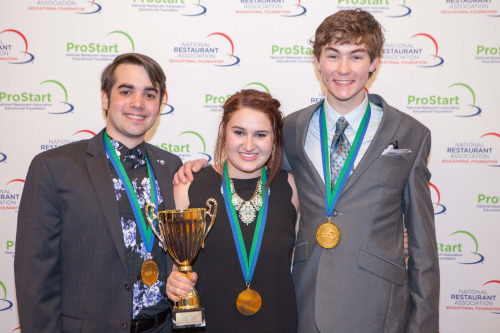 NATIONAL CHAMPIONS – Wando ProStart Wins 1st Place at National Conference! 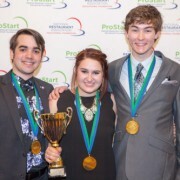 Congratulations Wando’s NATIONAL CHAMPION ProStart Management Team: Tanner Crunelle, Anna Ware, Talbot McGee – they brought home the trophy with their 1st place finish in Management at the 2015 National ProStart Invitation in Anaheim California last weekend. 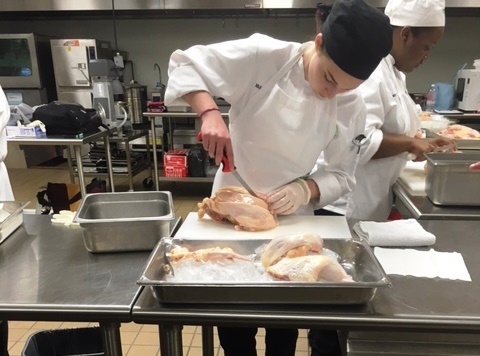 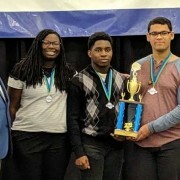 Congratulations to Chef Jason Wheless and his West Ashley High School Culinary Arts students on their 4th place finish in the recent SC ProStart Invitational held at the North Charleston Convention Center. L to R: Kimber Cannady, Victoria singleton, Da’Mya Brown, Michelle Hammock, Malik Singleton, Morgan Winstead, Kalyn Barrineau, Abigail Delgado, Caroline Burr.